Max Bimbi for graduating from WAAPA and for winning the Jackman Furness Foundation Award for his cabaret solo at the Julie Michaels Cabaret Competition. 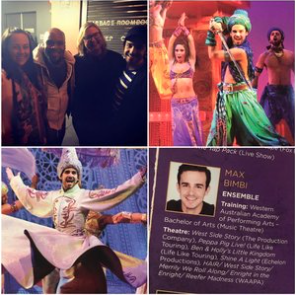 In 2015 Max was cast in The Production Company’s West Side Story and in 2016 Max joined the cast of Disney's Aladdin! where he currently performs in the ensemble and as a cover for the roles of “Omar” and “Iago”. Courtney Monsma who has graduated from the Conservatorium of Music. 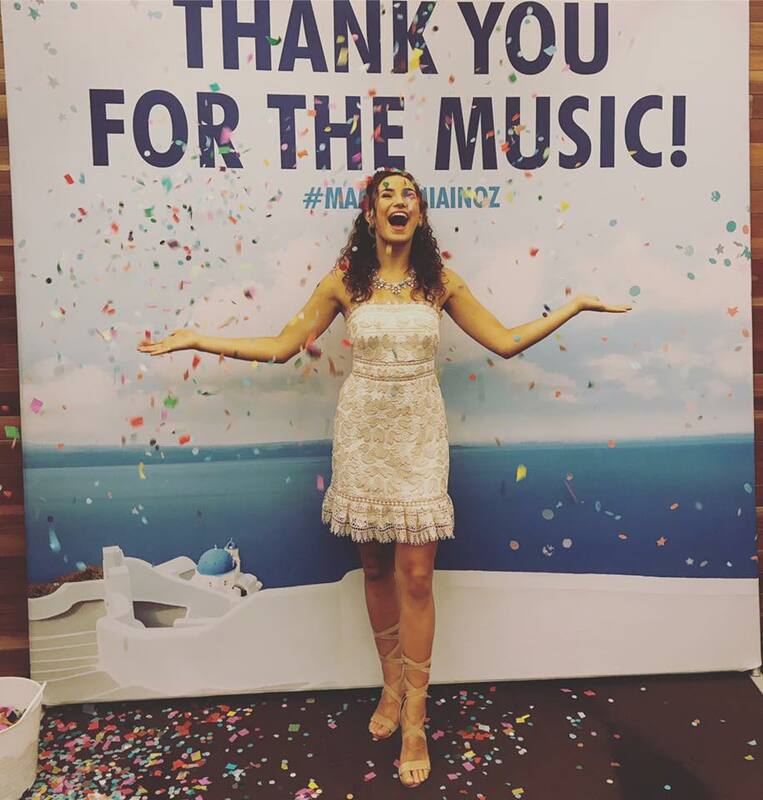 Upon graduating Courtney toured Australia during 2017 with Mamma Mia! in the ensemble and as a cover for “Sophie”. Recently Courtney has been cast as Ensemble/Jasmine cover for the touring production of Disney's Aladdin! Whilst at NAPA Courtney had many achievements including being awarded the 2014 Performing Arts Ambassador Award at the International Women's Day Awards, Best Actress at the Indi Film Festival in Toronto (Short Film – “Dorothy”) and Best Actress in a School or Youth Musical at the Gold Coast Area Theatre Awards 2013 (Hairspray – PBC) and again in 2014 (Peter Pan – Top Hat Productions). Ethan Robinson who recently played 'Liam' in the feature film "Flammable Children" with Guy Pearce, Kylie Minogue, Julian McMahon and Radha Mitchell under the direction of Stephen Elliott. 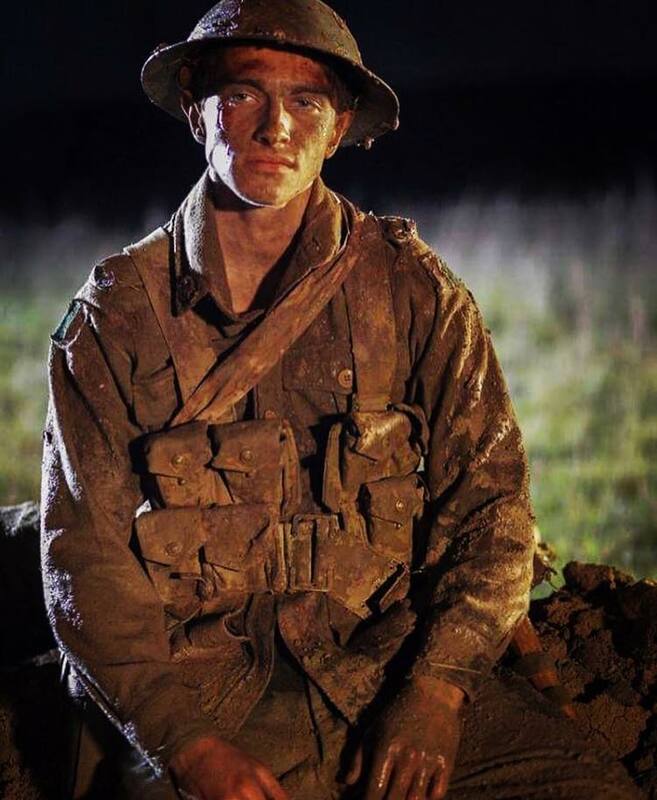 In 2018 Ethan was cast as ‘Private Alf Bartlett’ in the film “Danger Close” starring alongside Travis Fimmell, Luke Bracey and Nicolas Hamilton and under the direction of Kriv Stenders. Emily Monsma for graduating from the Conservatorium of Music and for being cast as "Penny Pingleton" in the Harvest Rain production of Hairspray and "Marty" in Grease! and “Regina” in the NAPA Ensemble production of Rock Of Ages. 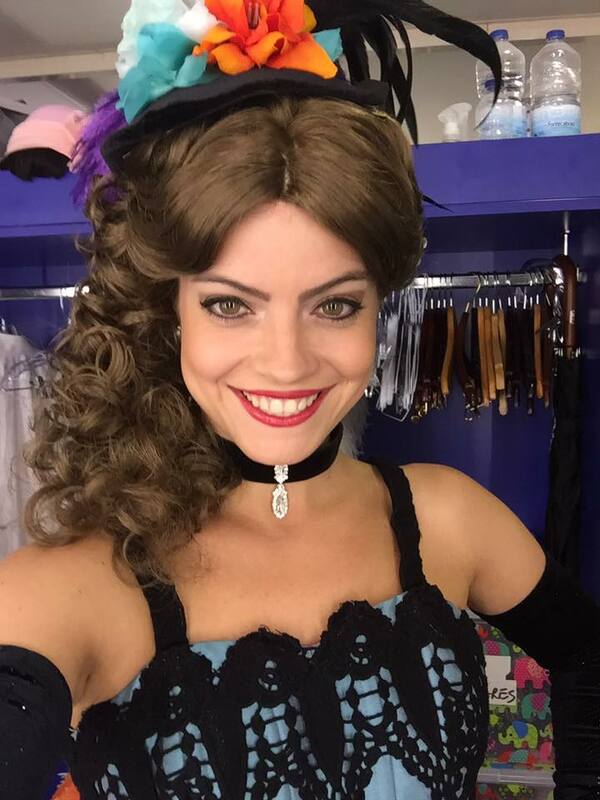 Sabrina Durante for graduating from NIDA and for recently accepting the lead role in the new Outback Spectacular production of '“Heartland”. Sabrina also sang the National Anthem at the 2018 Melbourne Cup. Lilly Jerrett for graduating from ADPI and accepting a position at ‘Draculas Cabaret’ on the Gold Coast and for being cast in NAPA Ensemble’s Rock of Ages. Natasha Veselinovic for graduating from the Conservatorium of Music and for being cast in the 2016 Asia tour of Les Miserables! 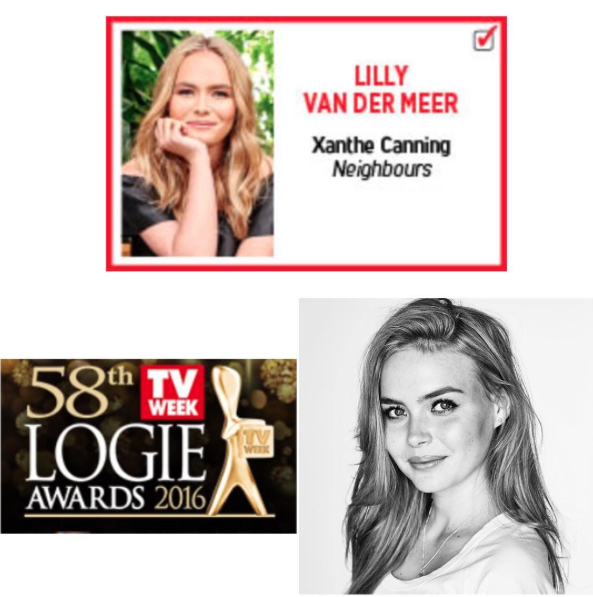 Lilly van de Meer who is currently working as a permanent cast member on "Neighbours". Andre Drysdale who recently graduated from the prestigious WAAPA institute having also received offers from VCA and the Conservatorium of Music in 2013. Jy Etherington for graduating from NIDA and for being awarded Most Entertaining Soloist at Starbound Entertainers 2013 and Most Outstanding Supporting Actor at the Gold Coast Area Theatre Awards. Jy has also completed one year of full time study of Musical Theatre at ADPI and recently performed with the Sydney Theatre Company! Lilli Newman for graduating from Patricks Studios and being awarded Female Dancer of the Year and for gaining a position as a dancer on Norwegian Cruise Lines. Ayla Beaufils for being accepted into WAAPA for directing in 2016 and is now studying at NIDA in 2019.